Listen to the forum from the 11th of January, 2017, recorded at the Boise Centre. It wouldn't be a new legislative session without a bunch of big questions. Why should 2017 be any different? What will legislators do with a surplus of more than $100 million? Will they cut taxes — and, if so, whose? Will teachers get $58 million in pay raises this year, or will politics get in the way? 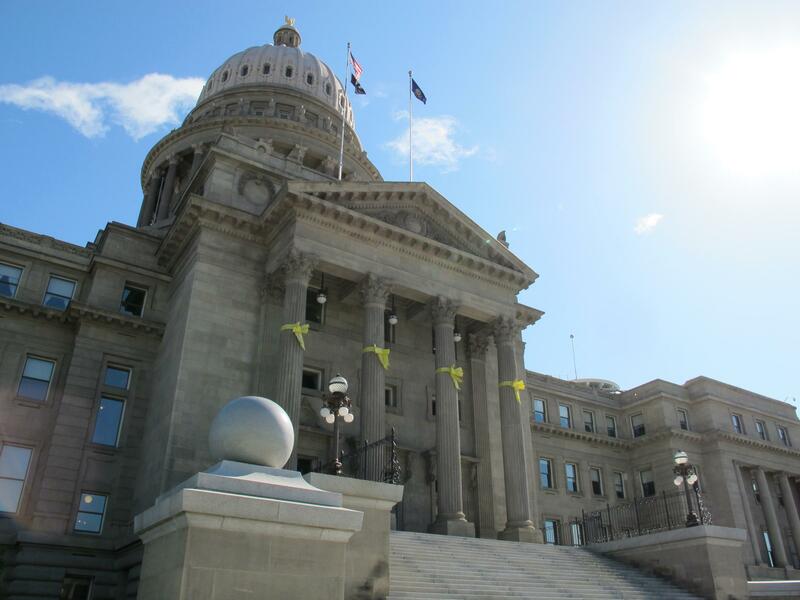 Will legislators address the plight of the 78,000 Idahoans in the Medicaid gap? Will legislators tighten up campaign finance laws? How will Donald Trump’s presidential agenda influence the debate at the Statehouse — on school choice, health care and public lands? And with the 2018 primaries only 17 months away, will posturing overshadow policy?